Savvy Spending: Free Redbox Game Rental through 4/9! 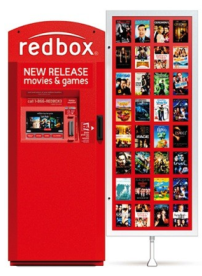 Free Redbox Game Rental through 4/9! Through April 9th, Redbox is offering a FREE Video Game Rental when you checkout online or in the Redbox app.